For over 30 years, Bel Aire Bridal has built a reputation for high fashion and superb quality. In addition, Bel Aire Bridal is consistently ranked America's top wedding headpiece and bridal veil manufacturer, winning all three prestigious industry awards: the DEBI Award (Design Excellence in the Bridal Industry) for Bridal Headpieces, the Desert Rose Award for Best Headpiece Company, and the Southwest Bridal Association Award for Excellence for Bridal Headpieces. When you choose a Bel Aire design, you are selecting a winner. If you want a Wedding Veil cut shorter or if you want in a longer length just ask, it could take slightly longer on the delivery. We ship everything wrapped in tissue and neatly folded or boxed . We also have light mocha wedding veils, rum pink wedding veils and champagne wedding veils. If you want to add on a fabulous custom sewn blusher or velcro blusher we can do that to for an additional fee. 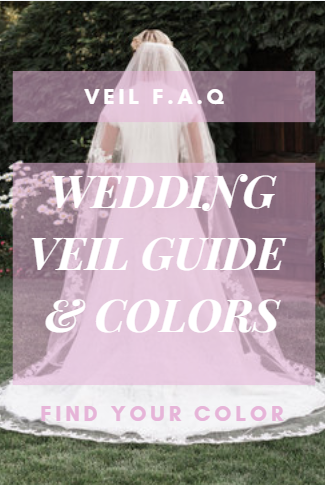 We can also sew on a fingertip veil to cathedral veil for more tiers or a single layer fingertip veil to another two layer fingertip to make it a 3 tier veil! . 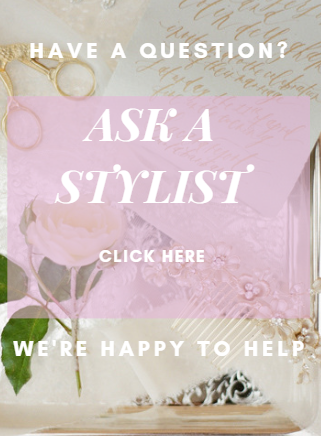 We know how to get creative for the look you want. We also have Royal Cathedral Wedding Veils at 120" in length for an additional cost, standard is 108" inches long for Cathedral Veils. All wedding veils come ready to wear on a comb from each brand/designer we carry. We offer the most custom options for your wedding veil of choice. See a Velcro Blusher added to a Giselle Bridal SP140 Wedding Veil HERE custom from Bella Mera Bridal.